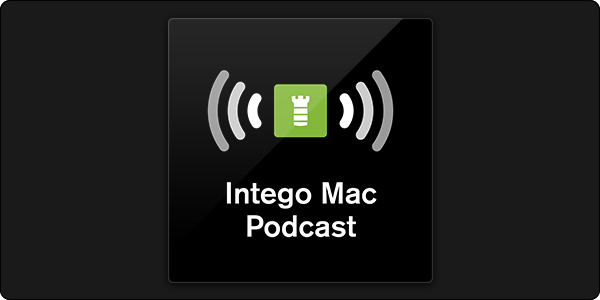 The Intego Mac Podcast episode 77 is now available! This entry was posted in How To, Intego Mac Security Podcast and tagged Intego Mac Podcast, iPad. Bookmark the permalink.